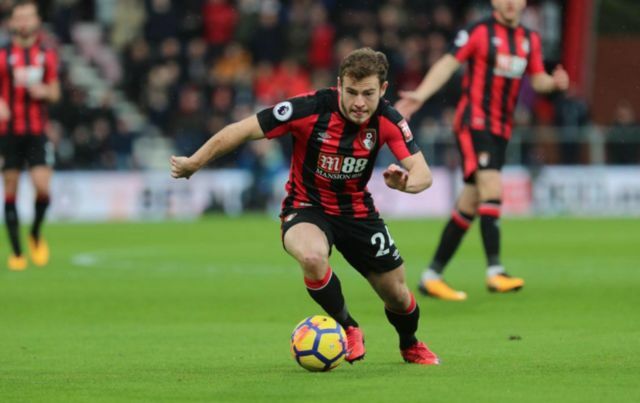 Bournemouth and Scotland winger Ryan Fraser has spoken out about his future with the club amid rumours of interest in the player from Arsenal. Fraser has been one of the most form players in the Premier League this season, with the winger managing to bag a total of six goals and 10 assists in 33 Premier League outings. This form has seen him linked with a number of clubs, one of which being Arsenal, with the Mirror even reporting that the Gunners are eyeing up a summer swoop for the Scottish international. Following these links, Fraser took the time to speak about his Cherries future after the club’s 5-0 demolition of Brighton on Saturday afternoon. Arsenal could really do with a player like Fraser in their side, especially if the Scot’s form this season is anything to go off. The 25-year-old’s blistering pace and keen eye for a pass has seen him become one of the most feared wingers in the division, something Arsenal could definitely do with to spice up their attack. 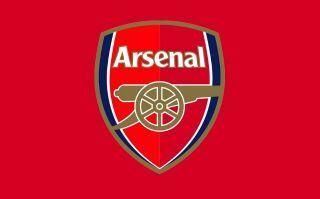 The Gunners only really have one out-and-out winger in their squad in the form of Alex Iwobi, something that means the north London club could definitely with a player in the mould of Fraser in their squad ahead of next season.